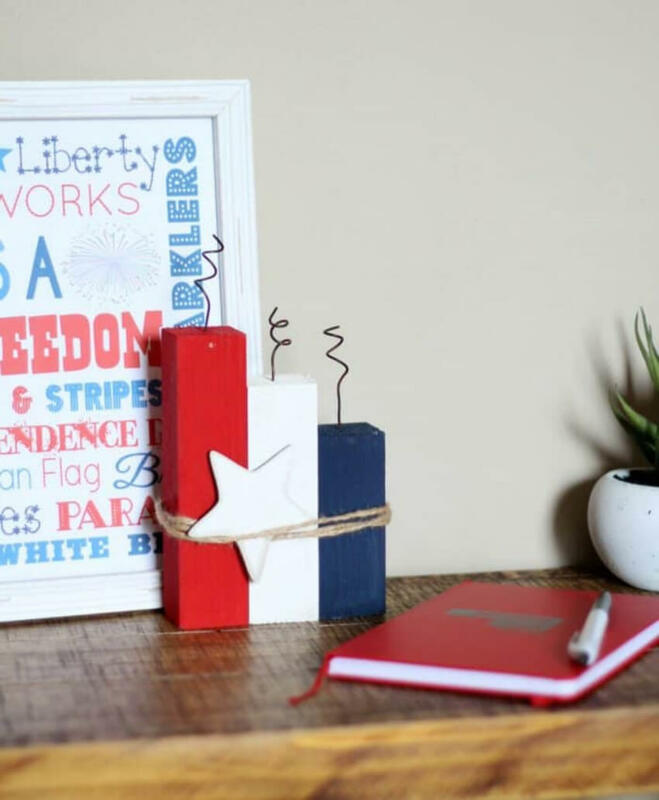 The 4th of July is right around the corner and these are the perfect decor ideas to get your inspired! Check them out! Just a week away from the biggest American holiday, you must be wondering how you’ll celebrate it this year, right? 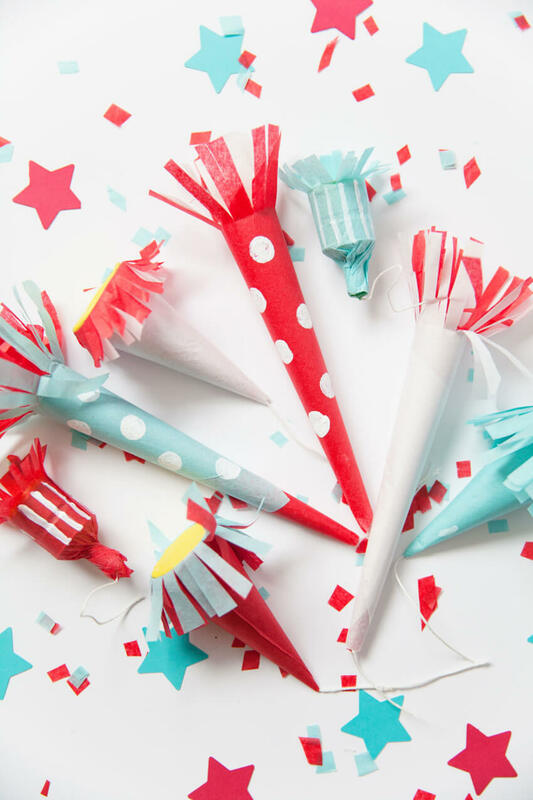 Well, whether you go to a friend’s house or throw your own party, you can’t skip the DIY decor! 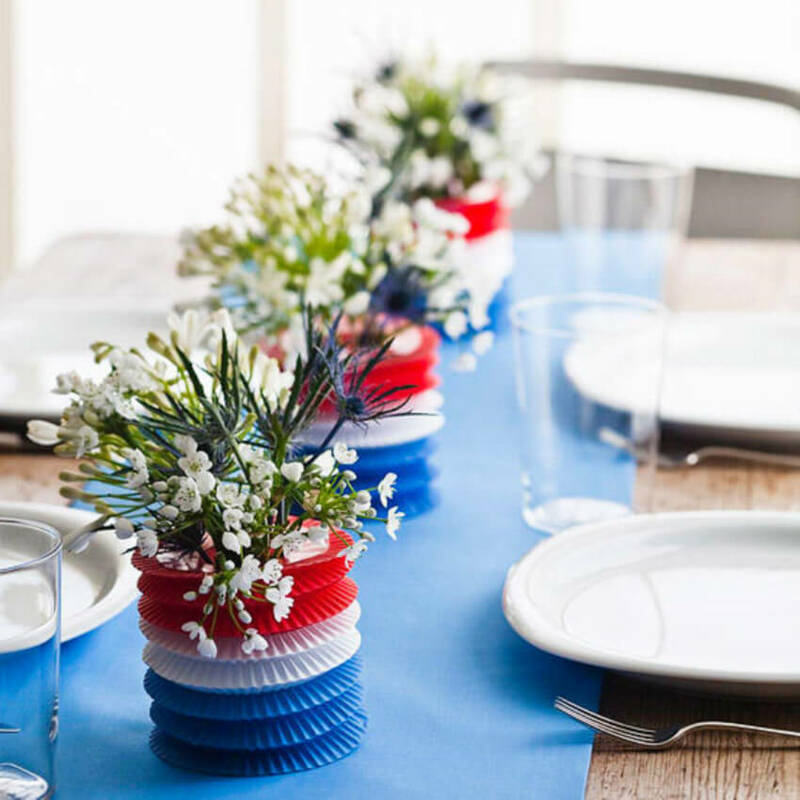 These six ideas will help you create a patriotic mood and make sure everyone has a great time! 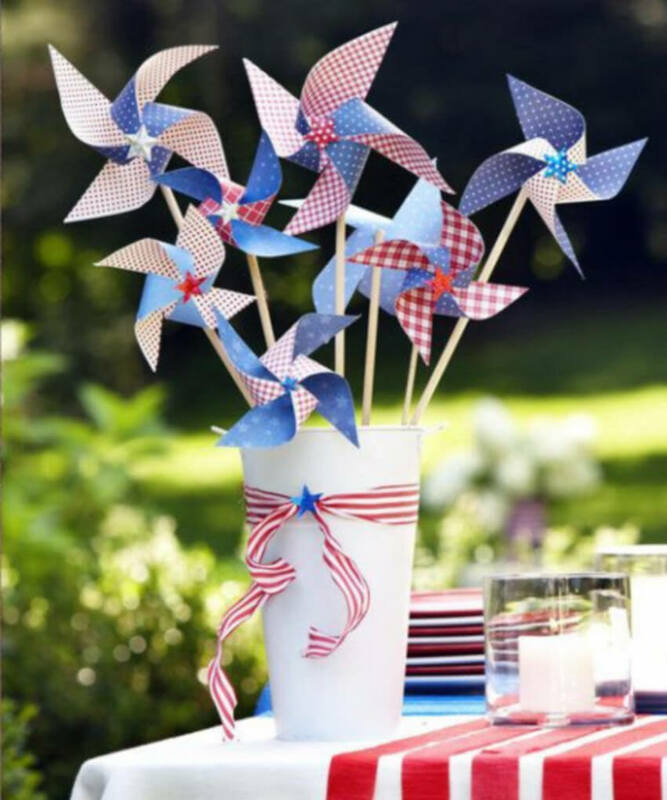 After you gather all the supplies, there are some simple steps to follow and then you can either use the pinwheels as a unique centerpiece, place them in the backyard, or even hang them around your porch ceiling and walls. This is the perfect craft for your children to help you out with. It’s so easy to make and it’s guaranteed fun for the whole family! Better yet, you probably have most of the supplies at home already: red, white, and blue cardstocks, a ruler, scissors, star stickers, a pencil, glue sticks, ribbon, and stapler. 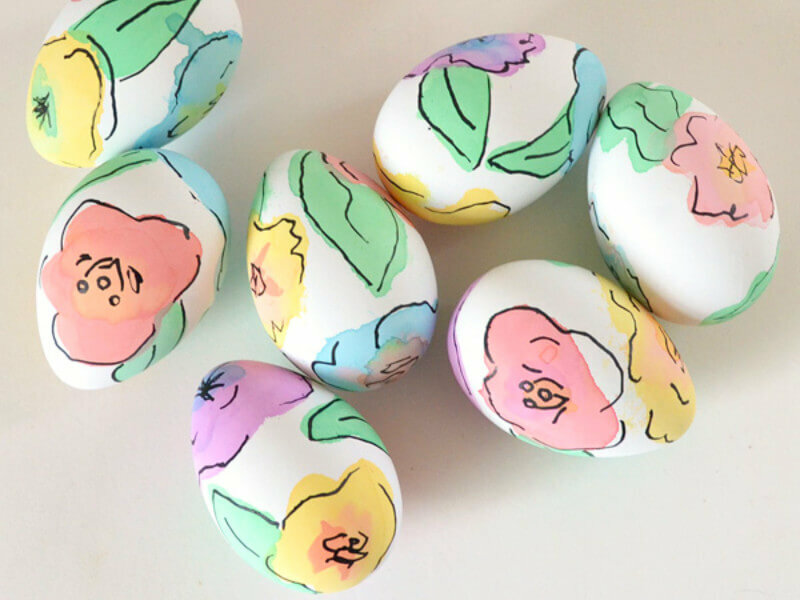 Even though these are a super simple decor item, it might require a bit more work to make. But that’s only because you’ll need to drill a small whole on the top of your wood blocks. 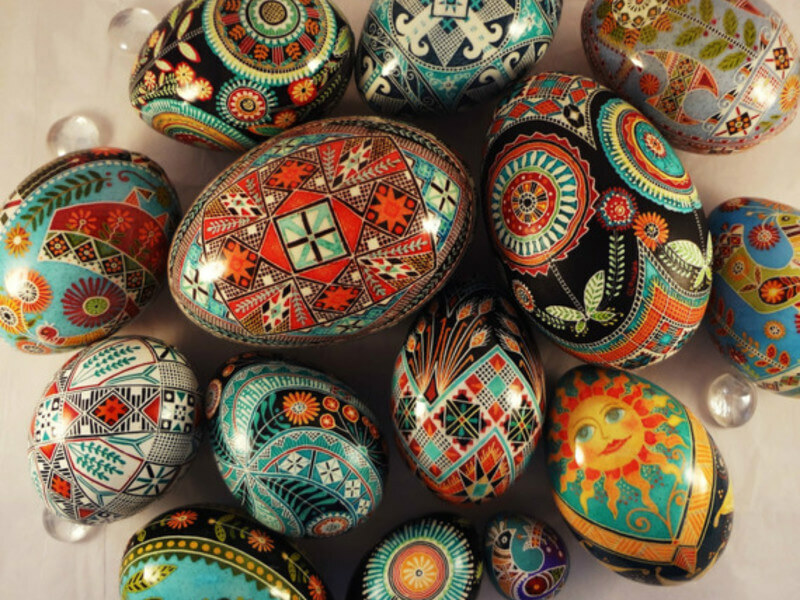 Other than that, they’re quite easy to put together - and they also make a pretty cool centerpiece. Okay, these may look so silly, but I can tell you: everyone loves them! 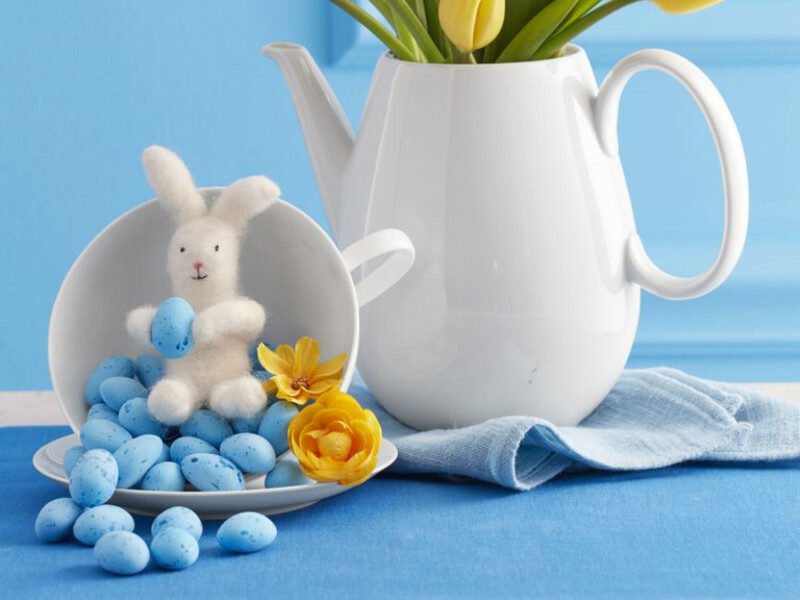 From kids to grown-ups, these are fun for the whole family - aside from also being the cutest decor pieces. 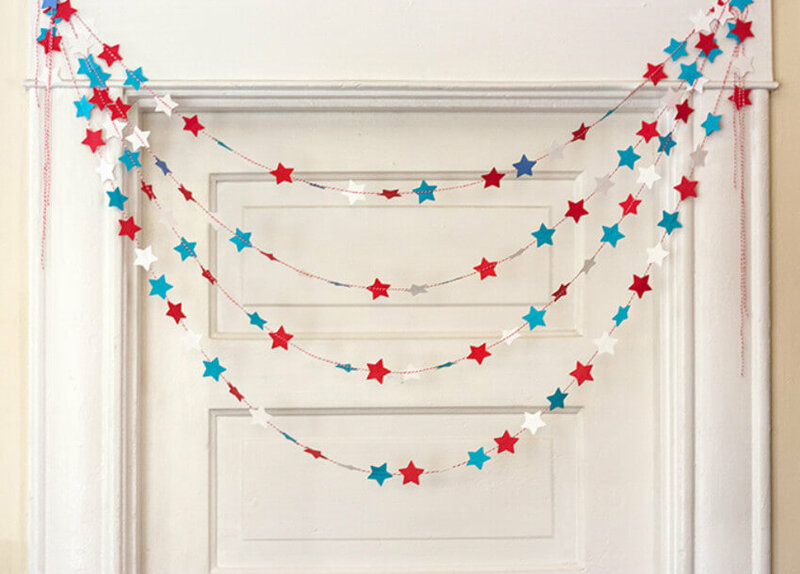 Garlands can be seen as a Jack-of-all-trades when it comes to decorating. Especially when they look this good, don’t you think? To put this together you need to have red, white, and blue construction paper, red twine, a star punch, and craft glue. First of all, you’ll prepare your stars, then cut the twine (the length you need for the place you’ll put your garland). Lastly, glue the stars to the twine. Once the glue has dried, your decor is ready to be hung! This is an idea if you want to keep it simple and classy. 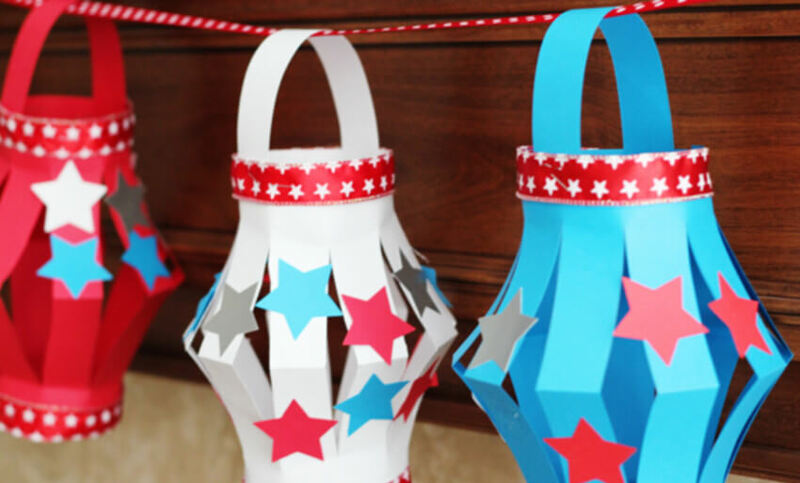 It can be made with some store-bought paper lanterns, a couple of jars and flowers. Combine those with a neutral table runner or tablecloth and you’re holiday party is set! 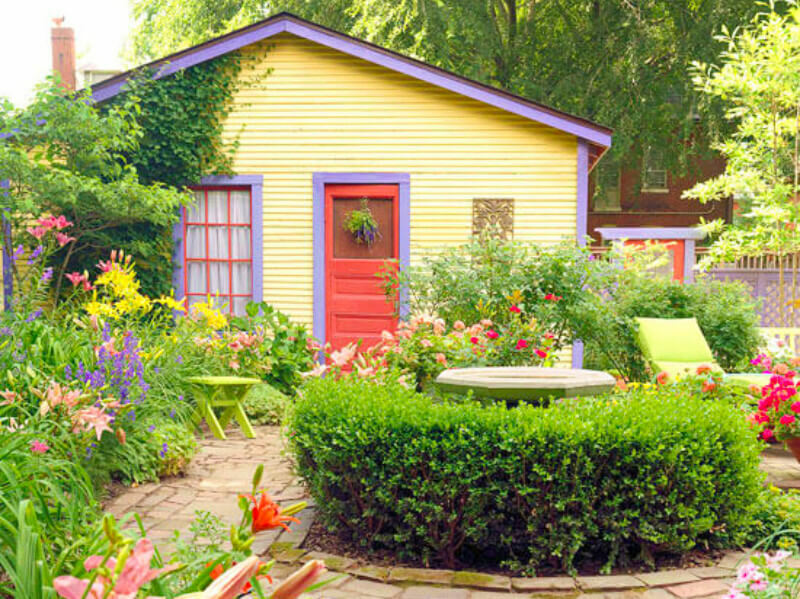 Hope you’ve liked these decor ideas! Have a great 4th of July! Be sure to follow us on Facebook for more great tips and ideas!